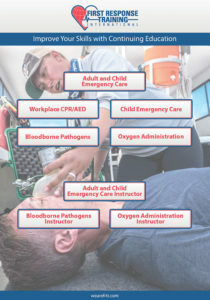 We are proud to announce the addition of the First Response Training International courses to our list of courses we offer! If you are interested in any of the courses please feel free to let us know and we will have a class scheduled. 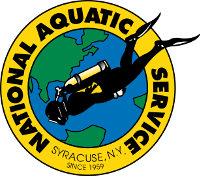 NAS Is Central New York’s ONLY Full-Service SCUBA Repair Facility. 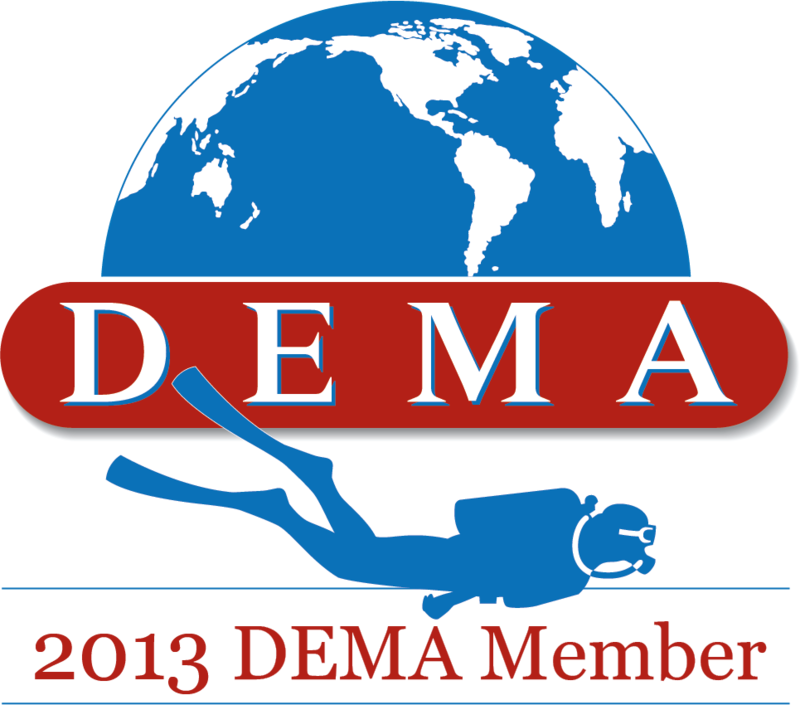 We are Factory Authorized Service for SCUBAPro, Oceanic, Atomic Aquatics and many more! 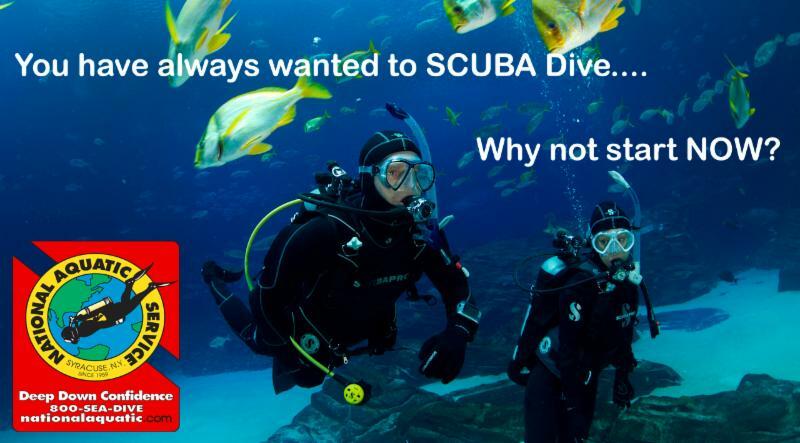 Learn to Scuba Dive with the highly trained staff at National Aquatic Service. 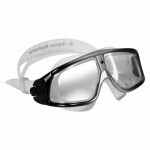 The place for quality snorkeling equipment and expert advice. Get a free snorkeling class with the purchase of any mask, fins, and snorkel. The Syracuse area’s headquarters for your swimming needs. No matter where or why you swim, let NAS help you achieve your goals. We have a wide selection of products for the fitness, competitive, and triathlon swimmer. 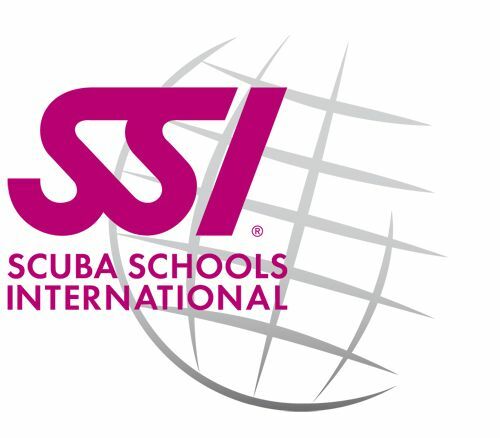 CNY’s only SSI Freediving Training Facility right here in Syracuse! Are you ready for the challenge. . . . One Breath. . . . No Tank. . . . How far will you go? Interested in competition, spearfishing, or exploring the underwater world in a new way? 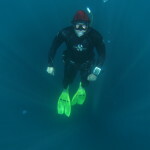 Freediving is the hottest thing to hit the water!